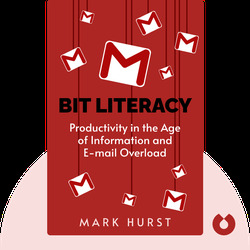 Bit Literacy (2007) is the go-to guide for people who want to make better use of their time in a world permeated by unnecessary information. 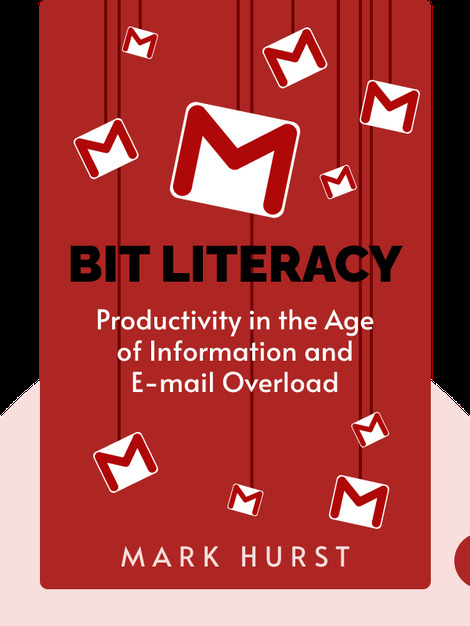 By employing the book’s organizational and time-saving tricks, you’ll be well on your way to becoming bit-literate. Mark Hurst is an MIT graduate as well as the founder and CEO of Creative Good, a consulting service focused on improving customer experience. He also wrote the highly acclaimed book, Customers Included.